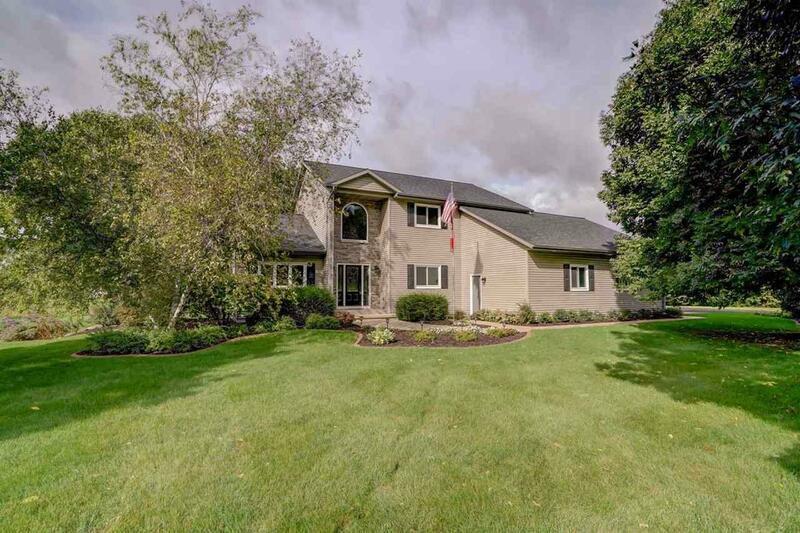 6611 Portage Rd, Windsor, WI 53532 (#1841634) :: Nicole Charles & Associates, Inc.
VRP: $519,900-$560k. Stunning & Sizable! 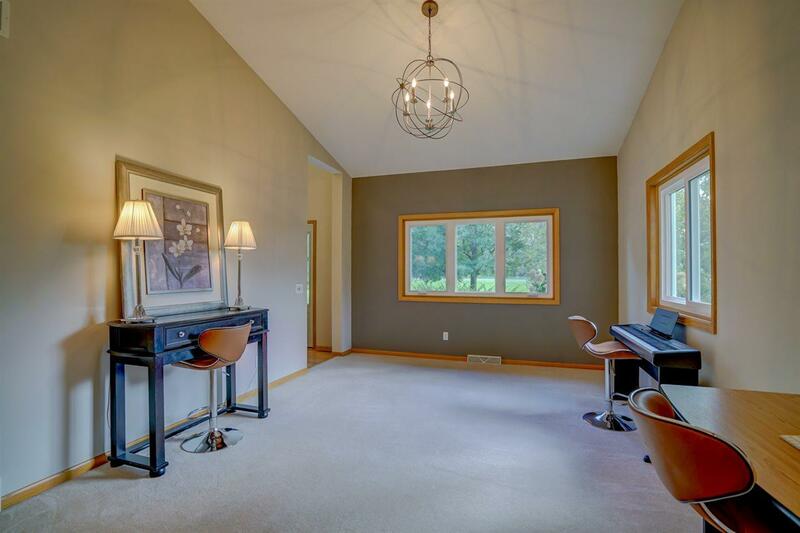 WOW 4,500 sq ft beauty w/nearly 2 acres of land -part of yard is already fully fenced. Windsor Elementary School! NEW GRANITE kitchen w/ walk-in pantry. 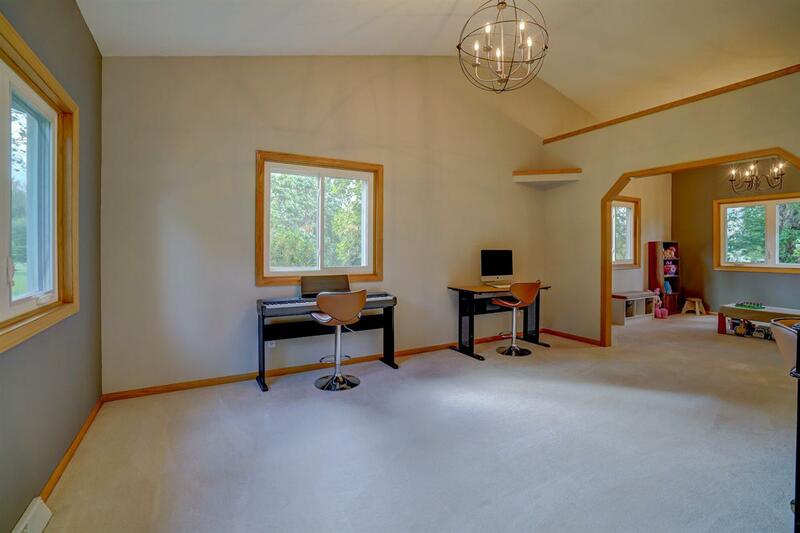 Home offers a living rm, family rm, rec room AND Theater room complete w/projector & popcorn machine! 2 bedrooms share a Jack & Jill bath. New (50 yr) roof & windows! 4 car garage + storage shed. $5,000 in new Leaf Guards too! 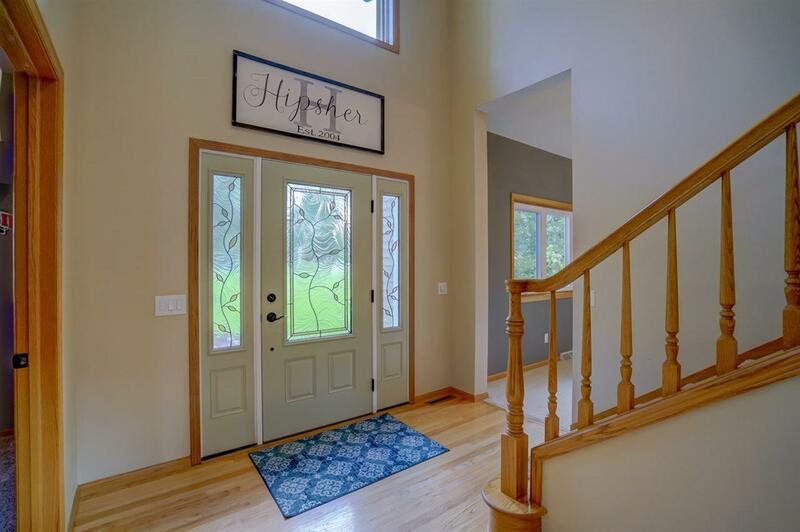 Yard is amazing w/fruit trees & privacy. Sunshine basement has nice patio door to backyard. SunSetter-type awning is handy w/west-facing big deck.